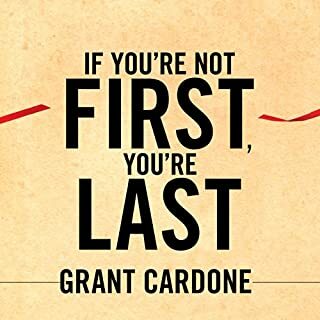 First Grant Cardone book I have listened to. Got loads of info out of it. I have read a few reviews that he comes across as arrogant, I now see why but sometimes you have to be to get a sale! Would recommend a listen for sure! Grant trainings are all straight to the point. He knows the stuff and always touches the real life, practical situations, not just the theory. 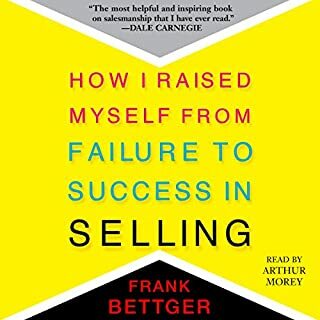 Gold advice on selling, success, and connecting with clients. I found it very beneficial from a business perspective. Grant has swag, super high energy, and an amazing mindset. This speech was simply awesome. 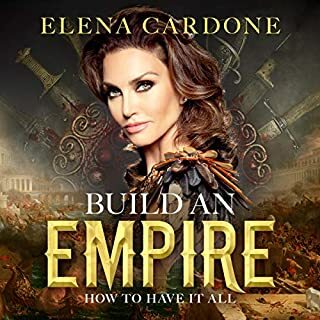 Cardone is engaging and delivers sales education in an entertaining, yet instructional manner. Enjoyed the seminar style as well. 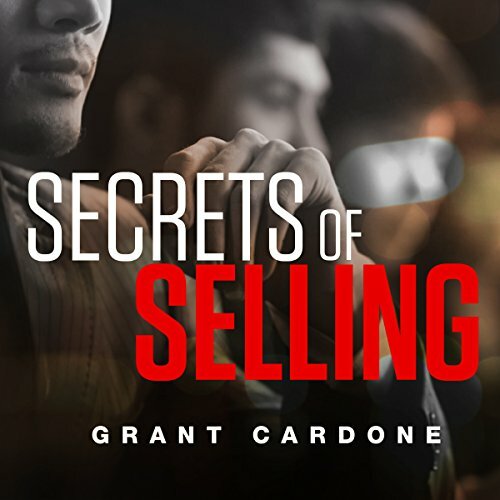 Would you consider the audio edition of Secrets of Selling to be better than the print version? As Grant does it on a class of his own, full of energy, there are some good points that can be taken into action in almost all 1-on-1 situations. 1-second background noise between chapters sounds like "subliminal messaging". Unsure if its a sound editing issue or actual motivational chatter noise. 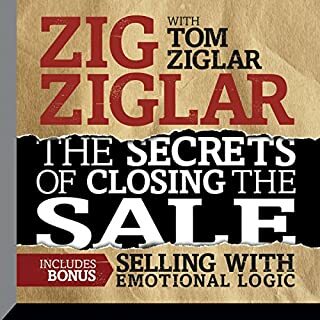 Would you listen to Secrets of Selling again? Why? I will be listening to this again and again. 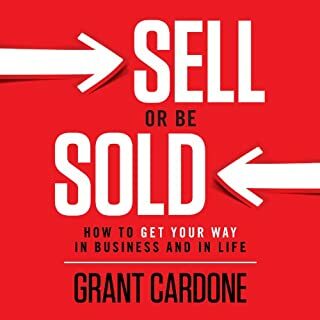 Grant covers a wide range of vital information on selling. It is great to hear him bring the audience along as well. 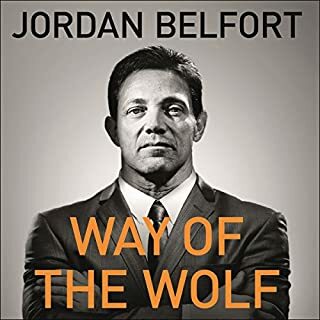 At times the audience is not 100% with him, and he uses the same techniques and methods that he is teaching to get them on board. So it is not only explaining techniques and telling the stories, but really a live demonstration on a grand scale on how to put this stuff to work. 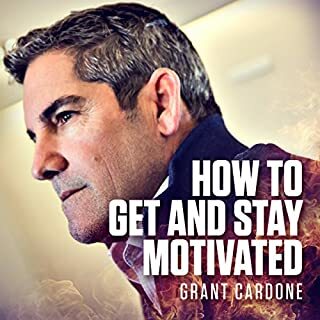 I loved his energy, but also it was great to see him putting his money where his mouth is and using his selling methods to sell the audience on his ideas. 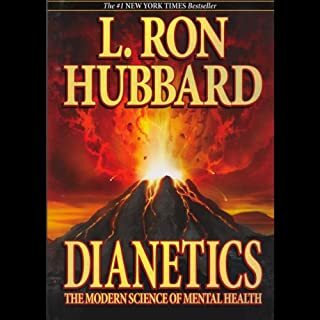 GRANT, please release more of these live events as Audible books! 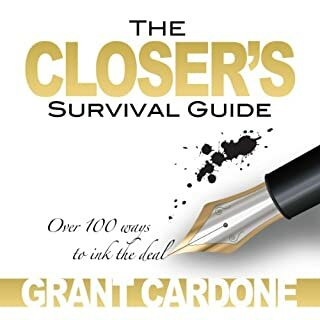 Great for required reading in a sales team or any business format. Get writes and get committed to your cause! 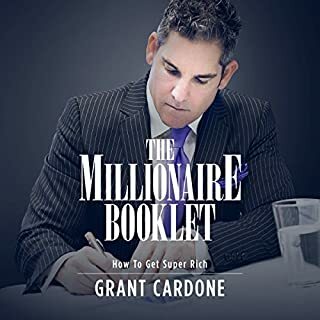 I love Grant Cardone, I have all of his books my opinion differs to his, but I need some of what he has, the most important thing about grant, is he has enormous passion and when ever I feel a little low or demotivated I put one of his audiobooks on. And yes by accident i applauded the end of his speech. Had a great laugh but only found a little information of use. 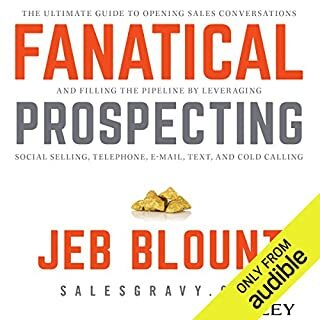 More bravado and generalist sales showmanship than strategies. Very motivating though. 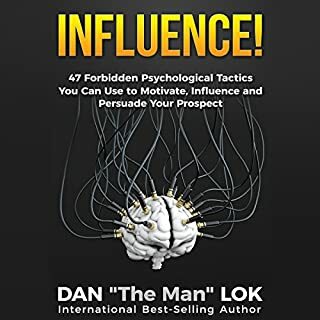 This book is freaking great! I loved listening to it! Totally recommend! Listen on repeat! Haha I just love Grants Energy! 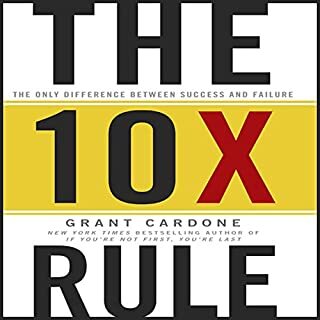 If youre ever feeling down or worthless try listening to Grant Cardone. 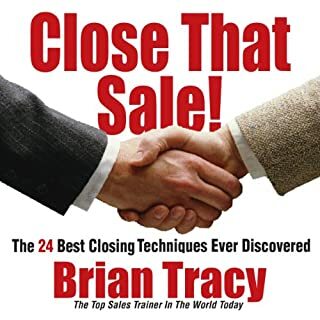 Not only will this man teach you some important thing about selling, but he will entertain you all the way through. And that makes it sink in heavier in your head. 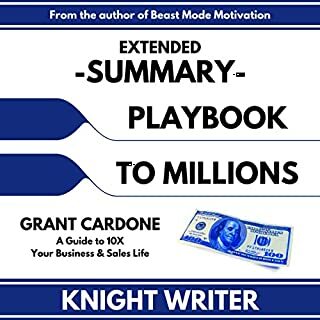 Like Grant says, get the attention, maintain the attention and do the sale. And always remember to ask for the close! 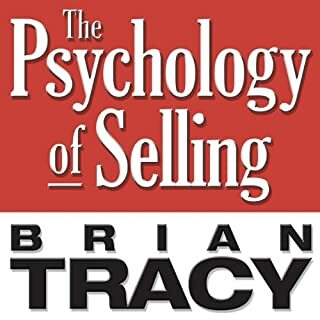 Easy to remember, easy to practise and easy to capitalize on - Great advice for your future selling here. if you've heard GC talk before you've heard what he has to say in this clip from a conference. 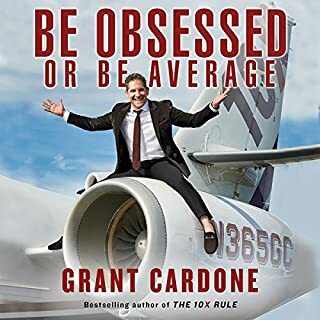 Grant Cardone gives you the cold hard truth about the sales mindset and winning big. 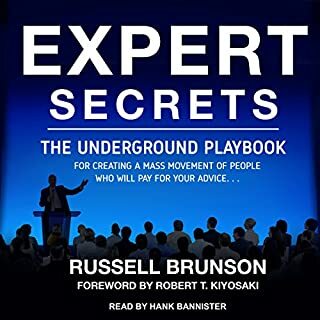 This audio book is just the tip of the ice burge. Emerse yourself with GC and you will never regret it. X10 Movement.